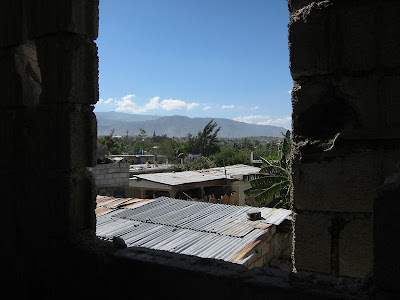 -- a fundraiser for Haiti, edited by Eileen R. Tabios and blessed by support from chapbookpublishing.com. "H for H" booklets are lovingly produced by chapbookpublishing.com (http://chapbookpublisher.com/) on lilac-colored paper to fit, at 2.75" x 4.5 X 2", on an open palm -- ideal for giving engagements. amy king wants to know who the "most innovative poets" writing today are. can that question even begin to be answered?